U nsubstantiated nutrition and diet claims are nothing new. But with the diversity of easily accessible self-publication communication channels (blogs, Facebook, e-books and the like) and the power of story-telling, which appeal to our emotional brain, just about anyone can craft a story of nutritional healing. A common theme of these kinds of stories includes a description of how they were once plagued with debilitating physical symptoms, and how their change in diet, often demonizing a particular category of food, miraculously cured their woes (Think Vani Hari, Gwyneth Paltrow, Pete Evans and many more). What I think is new is a trend in savvy media consumption and what I would call “evidence literacy”. Groups have been formulated to help draw attention to pseudoscientific claims (For example, Sense about Science, Students For Best Evidence). People are being encouraged to ask for more information about the claims people and companies make. Services have been created where studies reported in the media are critically reviewed with the aim of providing a scientific perspective behind the more sensationalized headlines (examples here, here and here). I have seen articles written in newspapers outlining how to interpret the statistics reported in studies, a hierarchy of study design so that readers can critically evaluate stated claims for themselves. Books have been written on the topic of pseudoscience (Is Gwyneth Paltrow Wrong about Everything? and Monkeys to Molecules). Could enhanced evidence literacy mean that pseudoscience may be on the decline? Maybe. Maybe not. Either way, dietitians around the world, are well positioned to remain a credible source of nutrition information and be showcased as evidence-literate health professionals. 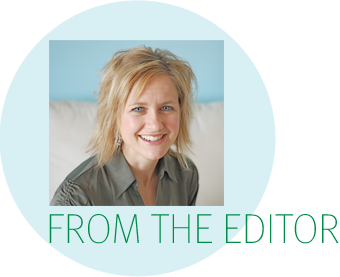 In this issue of PEN eNews 5(1), we continue to showcase dietitians as leaders in nutrition. National Nutrition Month 2015 Gets Eating Well at Work on Everyone’s Agenda! 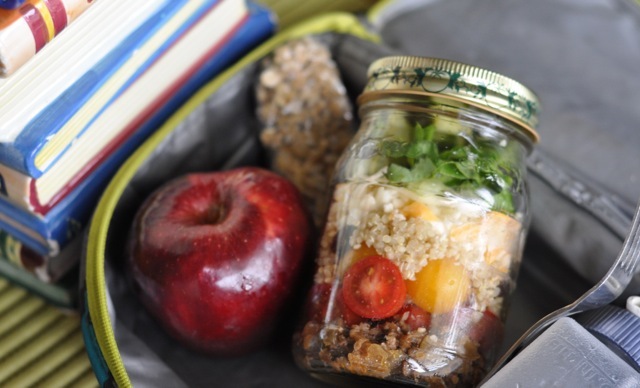 shares highlights from Dietitian’s of Canada’s national Nutrition Month. We share the energy of national conferences and advocacy in Dietitians driving change at the DAA 32nd National Conference. Trust a Dietitian: A British Dietetic Association campaign, and Celebrating PEN@10 years at the Dietitians of Canada conference. Profiling dietitians amidst the sea of unregulated nutrition professionals shows how a dietitian used her sphere of influence to respond to unregulated nutrition professionals. We welcome South African Dietitians to the PEN® Community and say goodbye to two of our PEN team members. Finally, as we continue the countdown to our PEN@10 celebrations, we invite you to reflect and contribute to a story Most significant change in nutrition knowledge and dietetic practice in the past decade? All this and more in eNews 5(1). PEN is thrilled to welcome the Association for Dietetics in South Africa (ADSA) as its newest member of the PEN® Community. PEN is thrilled to welcome the Association for Dietetics in South Africa (ADSA) as its newest member of the PEN® Community. The joining of members of ADSA to the PEN® community provides an expanded opportunity for dietitians to contribute and collaborate globally. PEN® was launched in South Africa in April by the PEN® Translational Research Lead and Associate Professor Judy Bauer and Chief Executive Officer Claire Hewat of the Dietitians Association of Australia. Three workshops were held in Cape Town, Durban and Johannesburg highlighting the key features of PEN. Three additional presentations, ‘Oncology Dietitians Toolkit’, ‘Getting Started in Research’ and ‘Using Social Media Without Getting Burnt’, were also delivered. As an indication of the enthusiasm for PEN®, several ADSA members from Mopani (pictured) travelled more than 500km to hear the PEN® presentation, and PEN® will be available to the 1,500 registered dietitians members of ADSA in South Africa. ADSA members were pleased to receive the PEN® mascot PENny (pictured). Judy and Claire received excellent hospitality while in South Africa, particularly from ADSA Executive member Linda Drummond. While in Cape Town, visits to landmarks the Cape of Storms and Table Mountain were amazing highlights and it is clear to see why ADSA is host of the International Confederation of Dietetic Associations meeting in Cape Town in 2020. 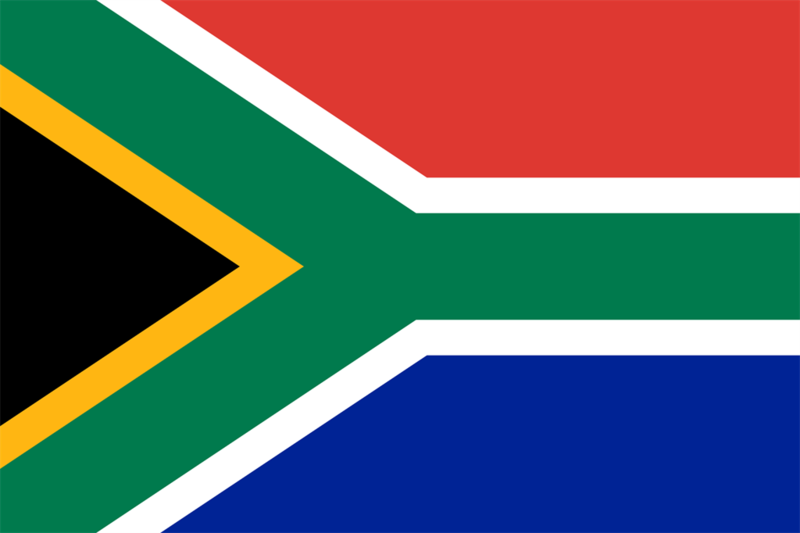 Welcome to the Association for Dietetics in South Africa. We look forward to connecting and learning together. What are the treatment goals/strategies for individuals with metabolic syndrome (MetS)? Is a low glycemic index/glycemic load diet more effective in achieving weight loss, than a moderate to high glycemic index/glycemic load diet among overweight and obese adults? Among healthy term infants under the age of six months of age, without parental history of allergy, does feeding cow's milk-based infant formula increase the risk of developing food allergies compared to feeding breastmilk? Among infants under the age of six months, without parental history of allergy, does feeding soy protein-based infant formula decrease the risk of developing allergic disease compared to feeding breastmilk or cow's milk-based infant formula? In individuals with hay fever due to birch pollen allergy, who is most likely to develop oral allergy syndrome (OAS)/pollen-food syndrome (PFS) and which foods are most likely to trigger this condition? Is Lactobacillus (e.g. live preparations of Lactobacillus or foods containing live Lactobacillus such as yogurt) effective in the treatment and prevention of vaginitis (vulvovaginal candidiasis or bacterial vaginosis)? Is there any benefit of supplementation with fatty acids, vitamin D, vitamin E, selenium or zinc for the treatment of eczema? How can PEN toolkits help me in my practice? 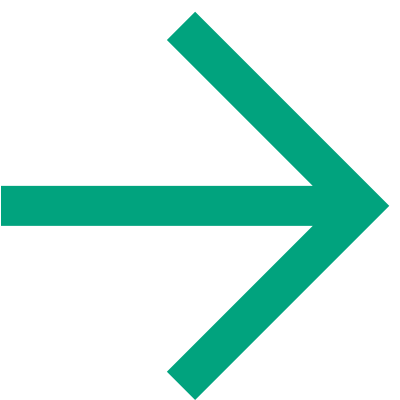 PEN® toolkits are based on the evidence within knowledge pathway key practice points(s) and practice guidance. Toolkits are written in sections based on the Nutrition Care Process, with four key sections that dietitians can use directly in their practice. 1. On the PEN® Home page, click on the Toolkit icon that leads to all available toolkits. 2. 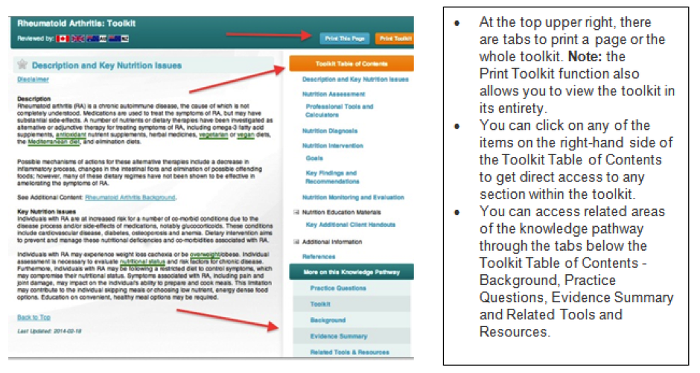 In the Knowledge Pathway Table of Contents page, click on any of the magnifying glasses under the Toolkit/PGS column. 3. When you are within a knowledge pathway, click on the Toolkit tab on the right hand side. The Toolkit tab will only display as an option if the knowledge pathway has a toolkit. For more information, view the Module V Toolkit orientation module, both accessible on the PEN® home page. Have you signed up for our latest feature – My PEN® Content Alerts? 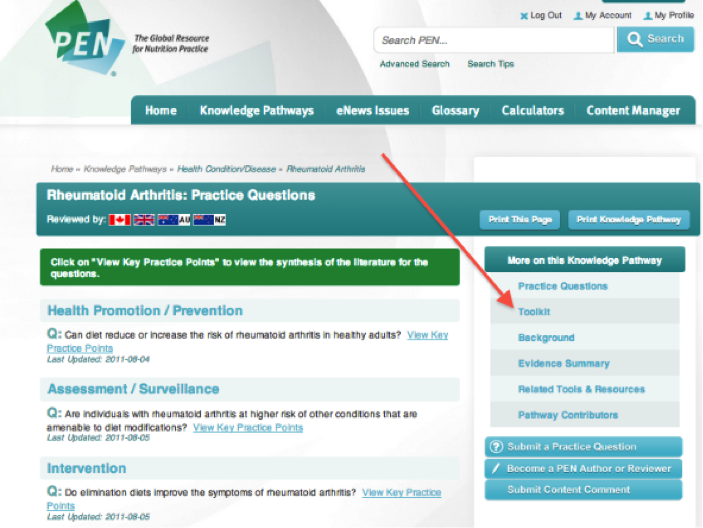 This feature allows subscribers to sign up for alerts for their preferred knowledge pathways. 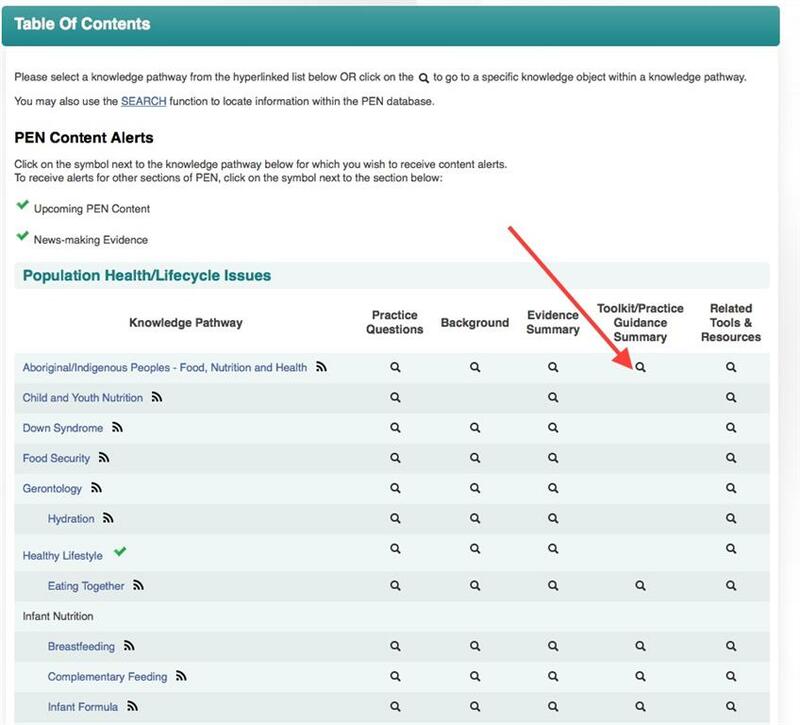 How can you subscribe to a content alert for a knowledge pathway? Click here. This year’s national Nutrition Month theme focused on eating well at work. This broad and unique topic is meaningful to employed Canadians translating nutritional and behavioural science and evidence onto the workplace agenda! The catchy slogan Eating 9 to 5! was embraced by many dietitians, politicians and the media creating a twitter flurry. The level of interest, enthusiasm and relevance this campaign had for members, volunteers, other organizations and businesses at times was inspiring! The campaign hummed along with the tune ‘Eating 9 to 5!’ with strong coverage and interest throughout March. The content was diverse, relatable and practical, rich with interesting statistics, facts and sound bites everyone can use. This translated well to the social media sphere for those on twitter, Facebook and Instagram. PEN reviewed the key messages to ensure they were evidence-based. Once the Nutrition Month press release was launched, numerous stories and interviews featuring ‘9 to 5’ were published from coast-to-coast. The Federal Minister of Health launched a press release about Nutrition Month as well. There was a plethora of food tips, recipe ideas, visuals of dietitians prepping in kitchens, shopping in the grocery stores, counseling in clinics and spying in real office areas. Some twitter parties had almost 3,000 tweets in an hour and on Dietitian Day, Canadian dietitians tweeted #HealthyDeskSnack photos while #DietitiansDay trended with more than 1 million impressions. Key stakeholders and influencers chimed in such as Dr. David Katz (Director, Yale Prevention Research Center) and Health Minister Rona Ambrose. For a visual summary of our Nutrition Month results, watch our 2015 Nutrition Month Sizzle Reel. Through my reflections on this year’s campaign, I found it inspiring to see so many dietitians energized by the theme and participating with great joy. Seeing dietitians in action at the center of helping to improve worksite wellness made me incredibly proud of our diverse and vital profession. Their excitement and enthusiasm was infectious helping inspire me to raise the bar further as I plan for the 2016 campaign. Despite Nutrition Month’s end, dietitians will continue to help translate the breadth of science in the workplace and inspire employers to change workplace policies and employees to embrace change for better health. As a Registered Dietitian, I've found that it can be nearly impossible to change someone's beliefs and opinions on diet and nutrition, even with ample scientific evidence to prove otherwise, because people become passionate about what they know to be true. When people become passionate about something (especially when it comes to food and nutrition), they spread the news to their friends, families, and social media networks. In many cases, this information or advice lacks evidence and comes from those without scientific prowess, such as in the case of Vani Hari, AKA The Food Babe, an advocate for natural, organic and GMO-free food. On a small scale, the result is people adopting new eating habits based on what their friend (or a friend of a friend) believes to be true. On a larger scale (like what happened with the “Food Babe”), non-credible messages of nutrition are published in books, on blogs and are taken as gospel by many. This makes our job as dietitians a lot harder. When Yvette d’Entremont, an analytical chemist with a background in forensic science and toxicology (AKA the Science Babe), wrote an article on Gawker “outing” Hari, it quickly went viral, and I knew that I had a great opportunity to profile Registered Dietitians as the most credible and trustworthy nutrition experts. Hari is an extreme example of an individual who experienced improved health by making some changes to her diet and lifestyle and then spread her news (and advice) far and wide. Only, in Hari’s case, it was to her millions of loyal followers. Because there are so many un-credentialed and unregulated “nutrition experts” out there these days, many of whom are spreading messages and giving advice freely throughout the blogosphere and their social media platforms, it’s up to media-savvy dietitians to participate and stay active on social media, bust nutrition myths and spread credible nutrition information. To view my blog post on the Food Babe, visit my blog The Non-Diet Dietitian. 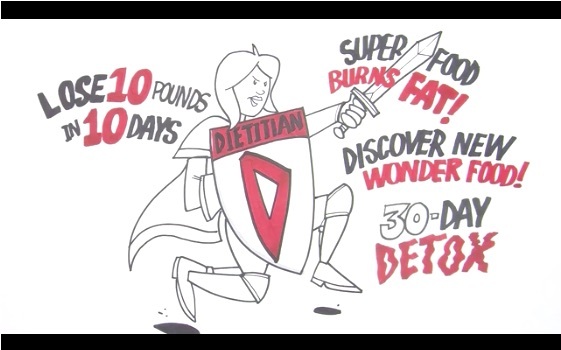 Do you feel like you are fighting nutrition misinformation? We do too! See how we are fighting misinformation. 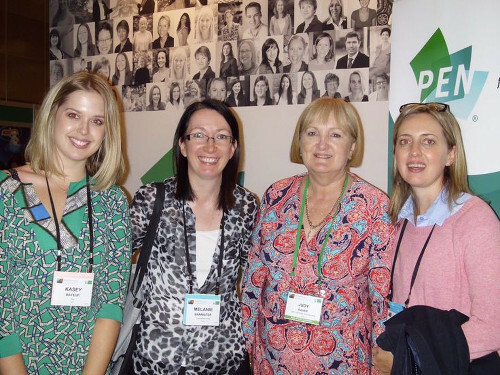 The Dietitians Association of Australia (DAA) 32nd National Conference was held in Perth, Western Australia from 13-16 May, with the theme ‘Dietitians Driving Change’. For the first time, the conference opened on the Wednesday evening which allowed for two full days of sessions and workshops, and an early finish on the Saturday. The evening consisted of the Welcome to Country and the keynote presentations from Professor Simon Towler, and an opening plenary speech by Dr Rick Mattes, USA on ‘The role of nuts in weight and glycaemia management’. The DAA PEN® Research Translational leader, Associate Professor Judy Bauer FDAA lead the Thursday afternoon ‘PEN® The Global Resource for Nutrition Practice – Introductory Seminar’. The aim was to promote the full capabilities and new functions in PEN® to members and encourage contribution. Use PEN® for professional development and evidence for advanced practice. Nicole Saxby AdvAPD who outlined the Cystic Fibrosis PEN working party’s journey as PEN authors. The attendees received the information well, and were very positive and enthusiastic about using PEN in their own workplaces. The Conference also had a focus on professional networking, with plenty of opportunities to do this, including the Welcome night drinks, the Welcome cocktail party, and the Conference dinner with the Wild Wild West theme! Overall, the 2015 National Conference was a great success, and we are looking forward to doing it all again in Melbourne next year, 19-21 May. 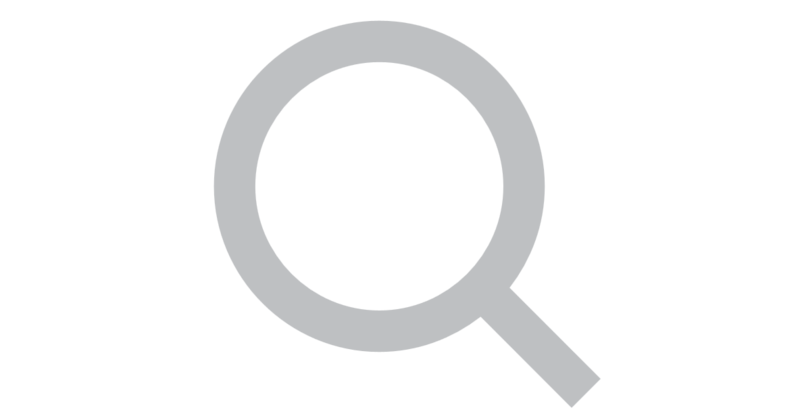 Editor's Note: Need help with navigating the PEN® Knowledge Database? Watch our archived Webinar Producing PEN Pros: 10 Tips and Tools to Power your Practice (recorded webinar). show the impact they have on millions of lives. Trust a Dietitian will also equip dietitians with information and resources to promote their services and to demonstrate the impact of their services in keeping the nation as healthy as possible when it comes to food and nutrition. Both elements of Trust a Dietitian will ultimately promote the importance of the dietetic profession and the significant positive impact dietitians have on public health. 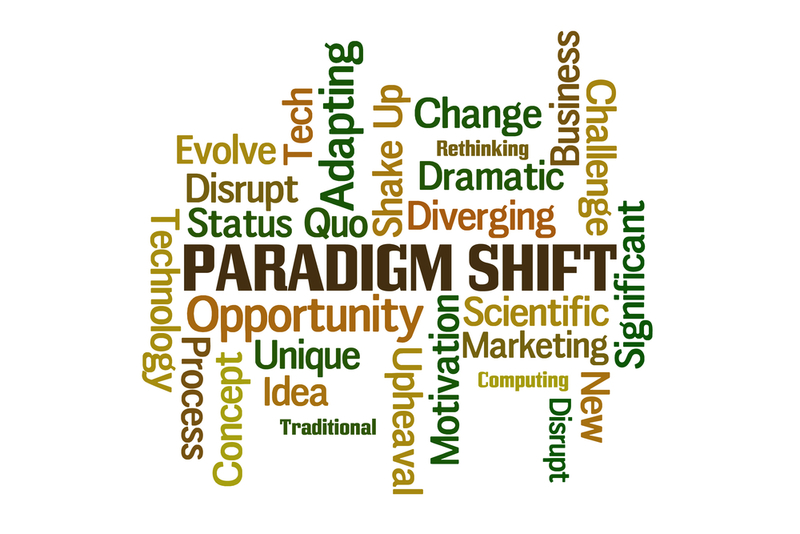 Dietitians are working within an environment that is constantly changing. There are financial restrictions on National Health Services (NHS) and other publicly organisations. The expectations of health care workers are changing. Management structures are being eroded at a time when services are being planned and commissioned in ways. Dietitians are experiencing this first hand. These current trends risk leaving a void in the understanding of how dietitians contribute to improving care and outcomes of patients and clients. Dietitians across the UK have expressed concerns for the future of their profession, as outlined in the recent BDA Members’ Survey (July 2013). While there are identifiable opportunities for dietitians to promote the profession and its worth, there is also an opportunity for the BDA to support this promotion on a wider basis. Knowing the worth of dietitians and their work sits at the heart of Trust a Dietitian, as does helping the wider dietetic profession get a better understanding of the value and diverse nature of their professions’ work. There is a dedicated website that is populated every month, allowing valuable resources and information to be made available. See www.TrustaDietitian.co.uk. It so happens that the month of June saw the BDA’s Dietitians Week celebrate its second year of being held. Dietitians Week was established as part of Trust a Dietitian, and has gone on to strike a massive positive note with BDA members and partners. Speaking about Trust and Dietitians and Dietitians Week, BDA Honorary Chairman, Dr. Fiona McCullough, said: “You only have to look online, switch on the television or pick up a newspaper to see just how many people out there are claiming to be food andnutrition experts. The nutrition ‘noise’ that surrounds us is so loud, with mixed food and nutrition messaging, ranging from the indifferent, to ridiculous, to the downright dangerous. Trust a Dietitian, and associated events such as Dietitians Week, is the perfect opportunity for us to shout loud and proud about our work, and the work of the wider profession, and lay claim to the accolade of being the absolute “Gold Standard” when it comes to food and nutrition professionals. Passion. Excellence. Achievement. New frontiers. Stronger together. These words describe the sentiment of the PEN@10 celebrations at the recent Dietitians of Canada Conference, held in Quebec City. Celebrating PEN@10: An international success story was presented to hundreds of conference delegates by Jayne Thirsk, Judy Bauer and Sue Kellie, from Dietitians of Canada, Dietitians Association of Australia and the British Dietetic Association, respectively. A video was shown in this presentation, where dietitians spoke of how PEN® has impacted their practice. The PEN® mascot, PENny, also made an appearance in this video. You can watch the video here. After this presentation, delegates rushed to our PEN® booth to get their own PENny penguin, and began tweeting pictures of PENny around Quebec City. We have created a PENny album on our Facebook page. Share your pictures of PENny! Our PEN team connected with conference delegates at our PEN® booth where we showcased the many features available in PEN, including newer features such as My PEN® Favourites and My PEN® Content Alerts. 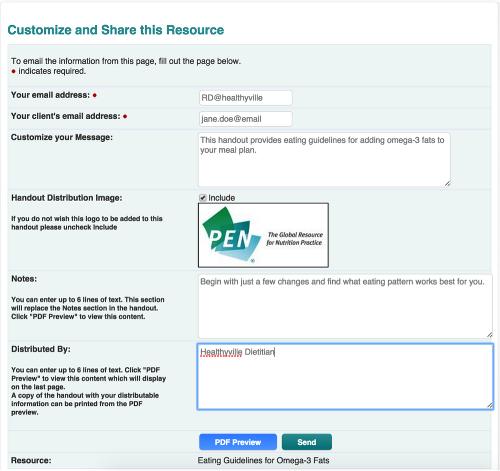 We consulted PEN users on how they would like to see the PEN handout template modified to better suit their needs and how we can better help dietitians in their practice. Our evidence analyst, Dawna Royall co-presented on telehealth in a session titled Teledietetic: Emerging practice opportunities. Dawna presented a literature review on telehealth, which was followed by a clinician perspective, as well as regulatory issues to be aware of. Our PEN resource manager, Jane Bellman, presented a poster on the creation of 25 open access, short, high quality evidence-based videos on healthy living to support families with children. More details on these videos are available here. The PEN® Global Team had its first in-person operations meeting, to celebrate our accomplishments as a global collaboration. We had our IT team present their design for our upcoming PEN® website redesign. See a sneak peak here! This meeting resulted in vibrant discussion that will help to shape how PEN® will continue to evolve in the future. PEN®’s Director, Jayne Thirsk, introduced the speaker at the final conference plenary. Dr Tim Caulfield presented Finding truth in a sea of myth and misinformation where he shared his passion for challenging the pervasive pseudoscience that puts consumers at risk of serious adverse health consequences. He distinguished between real and junk science and highlighted PEN as a go-to source for evidence-based information.Judging by the energy of the conference, both in person, and the flurry of activity with the conference hashtag #DCconf15, delegates agreed that we are indeed Stronger Together. 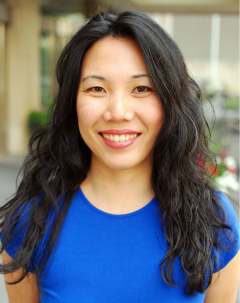 Lisa Koo, PEN® Quality Assistant, is leaving the PEN® Global Team. Lisa has been with the PEN® team since 2007 and has been instrumental in helping the PEN® knowledge database grow and develop. For our regular PEN® eNews readers, you will know that Lisa was a regular contributor to PEN® eNews with her popular How do I…. column. On behalf of the PEN® Global Team, we wanted to wish Lisa Koo the best of luck with her future endeavours. As of May 15, 2015 Kristy Bartlett is no longer part of the PEN® Global team. It has been a pleasure working with Kristy in her role as Professional Practice Dietitian with her responsibilities including supporting PEN® activities within Dietitians Association of Australia. 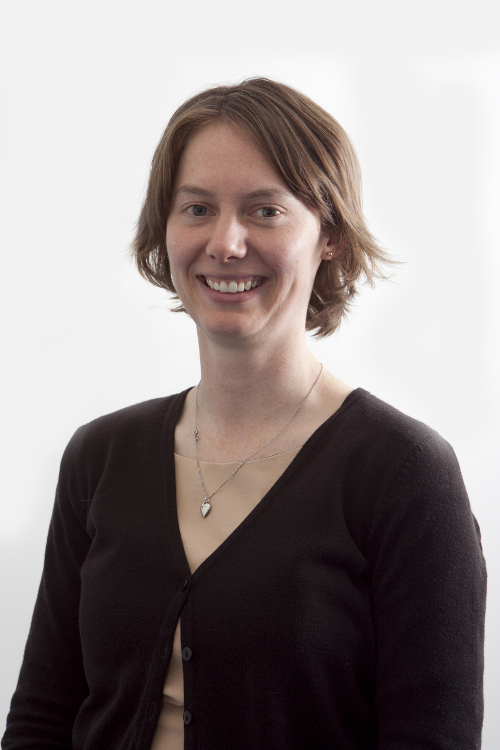 We wish her well in her new position as she takes on the role of Accreditation Manager for DAA. She assures us she will be watching as PEN® continues to evolve. A brief description of the aspect of nutrition knowledge and/or dietetic practice that, over the last 10 years, has changed practice or that is noteworthy. Descriptions may include: what you think are the possible implications of this change, who might be impacted by this change, what opportunities there are for dietitians as a result of these changes (Sample format is available here). Please include supporting references. Submissions that meet the above criteria will be eligible for a draw for one of two iPad minis. Submissions are due Tuesday, June 30, 2015. Submit to Kristyn Hall at eNews@pennutrition.com We look forward to hearing from you. Interested in knowledge transfer activities? Have a look at these Webinars and thought-provoking blogs on pseudoscience. The online course will improve practitioners’ ability to identify, prevent and manage clinically relevant drug-nutrient interactions. The course is also designed to foster interprofessional collaboration (IPC). Click here. This webinar will provide insights and skills to help dietitians elevate their nutrition credentials and promote their nutrition blog. Click here. This session reviews the evidence that supports the use of hunger and satiety signals to improve blood glucose management, identifies six decision points in the model and encourages the use mindfulness to explore other aspects of self-management. Click here. To market, to market…to sell a good food. As dietitians, we have all the ingredients to be successful food entrepreneurs. The recipes for success may vary but a leap of faith is critical. Our panel of Canadian leaders in this arena engage in a lively and animated discussion of their experiences and perspectives while highlighting the necessary skills and attributes of dietitians for this niche career track. Our speakers offer practical advice for starting a food venture. Click here. Phoebe Maltz Bovy. May 3, 2015. Available here. Reducing science to sensational headlines too often misses the bigger picture. By Leon Vanstone. April 30, 2015. Available here. Alternative therapies: what’s the harm? By Emma Smith. April 27, 2015. Available here. The Logical Failures of Food Fads: Why studying the humanities can help you live a healthy life. By Alan Levinovitz. April 21, 2015. Available here. Reporting on quacks and pseudoscience: The problem for journalists. By Michael Hiltzik. April 13, 2015. Available here. 8 reasons why blogs are great for sharing evidence. By Sarah Chapman. May 1, 2015. Available here. Pseudoscience meets pop culture: Health law researcher investigates fiction masked as fact. By Malone Mullin. January 19, 2015. Available here. PEN Anniversary Issue - Celebrating PEN@10 years! 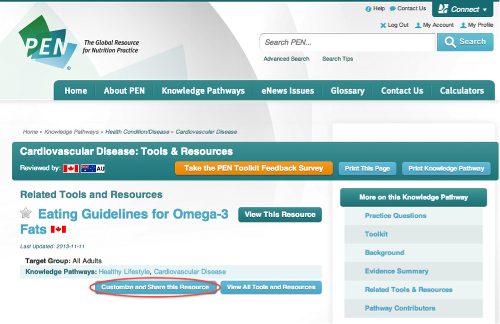 South African dietitians join the PEN® Community! Good luck to Lisa Koo and Kristy Bartlett! !